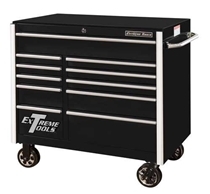 The NEW CDX Series tool box cabinet, recently released by Extreme Tools, is a 72" wide x 21" deep tool box with heavy duty Mag wheel casters that support over 900lbs each. 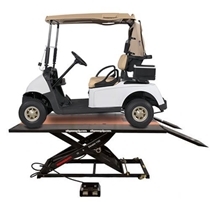 The DX tool storage boxes include many of the same high quality features that you would expect to find in a professional tool box but at a much lower cost! The CDX tool storage boxes feature quick-release drawer pulls that attach across the drawer front, making the handle much more sturdy and secure. The self-latching system secures the drawers, even if the box is unlocked. 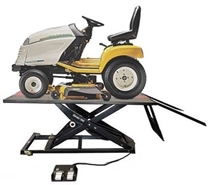 The frame is made with tough 14 gauge steel for extra heavy duty support! 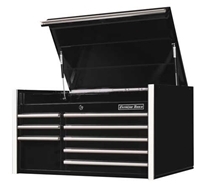 Includes 2 extra deep drawers that allow you to store larger tools and 2 extra-long drawers ensures ample storage for tools of all shapes and sizes.